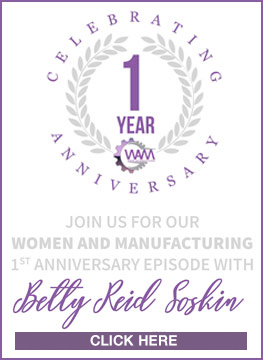 On this week's episode of WAM, host, Barbara Trautlein had the pleasure of speaking with Shonali Ditz and Tiernan Murrell, who inspire us with their story about how their journeys as women engineers in manufacturing motivated them to create SparkShop, an innovative, hands-on learning experience to ignite elementary school students with their infectious passion for STEM. Shonali and Tiernan describe the paths that led them to discover how engineering and manufacturing were exciting fields that were excellent fits for their interests, and how they partnered together to expose 4th and 5th graders to these amazing opportunities as well. You'll learn about their highly creative programs, their collaborative engagement with teachers to integrate the curriculum with other subject matter, and their expanding partnerships with manufacturing companies to design customized and fun experiences for students. Moreover, you'll hear stories about the powerful results the less-than-two-year nonprofit is already realizing after teaching 1,000 students across 14 schools and counting— spanning from increasing students' confidence to "sparking" interest in STEM for kids at this formative young age. Barbara A. Trautlein, Ph.D. is the author of the best-selling book, Change Intelligence: Use The Power of CQ To Lead Change That Sticks, principal and founder of Change Catalysts, and originator of the CQ System for Developing Change Intelligent Leaders and Organizations. For over 25 years, Barbara has coached executives, trained leaders at all levels, certified change agents, and facilitated mission-critical change management initiatives– achieving bottom-line business and powerful leadership results for clients. In 2015, she had the honor of being awarded Change Management Consultant of the Year by the Association of Change Management Professionals Midwest Chapter. She is gifted at sharing strategies and tactics that are accessible, actionable, and immediately applicable. Her blend of research and real-world expertise makes her an in-demand speaker at conferences across the Americas, Europe, Asia, and Africa. 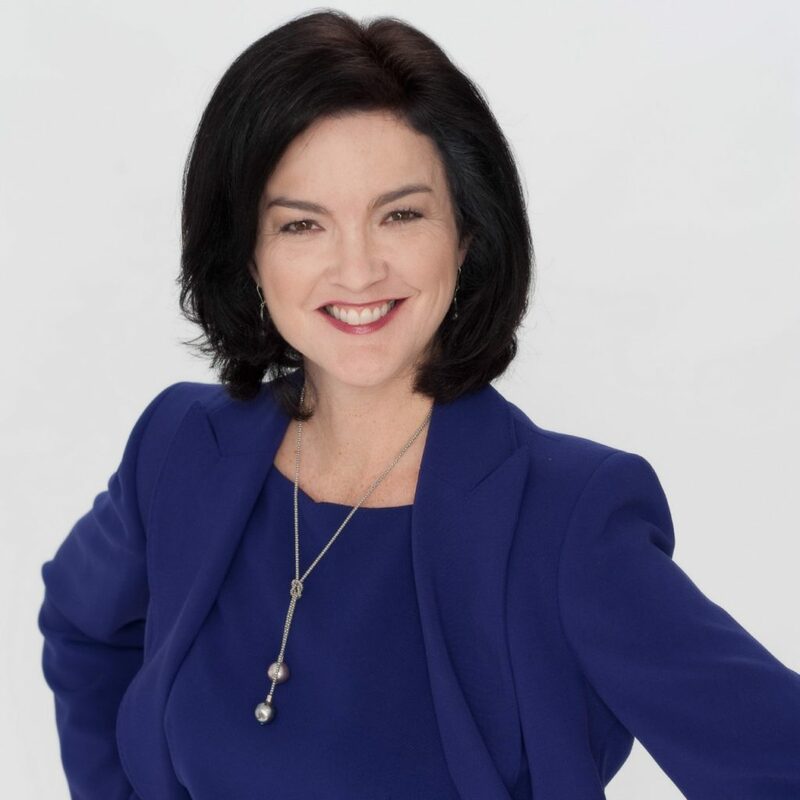 Barbara has a unique ability to connect with her audiences, from C-level executives in Fortune 50 organizations to front line employees, and across industries, from steel mills to sales teams, refineries to retail outlets, and healthcare to high tech. 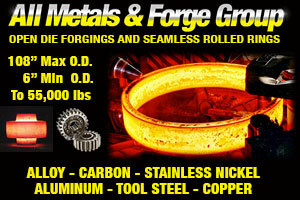 Clients served include ArcelorMittal, BP, Cisco, Exelon, Ford, the NYPD, Steel Dynamics, and ThyssenKrupp. Barbara holds a doctorate in Organizational Psychology from the University of Michigan. For more information about Barbara and Change Catalysts, visit changecatalysts.com and follow her on Twitter @btraulein and connect on LinkedIn. Shonali Ditz and Tiernan Murrell are the founders and directors of the non-profit, SparkShop. 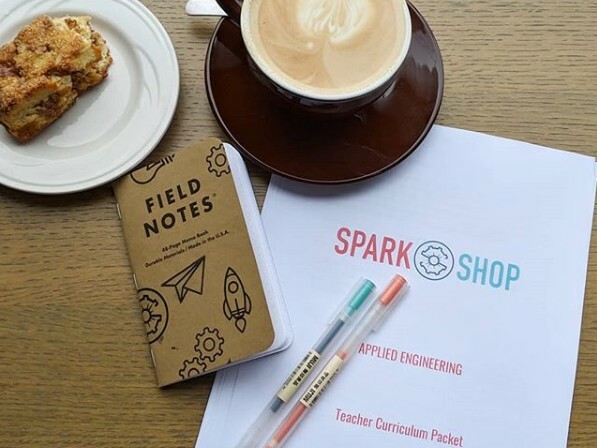 For 4th and 5th grade students who aren't aware of the opportunities in our field, SparkShop is an immersive engineering education program that empowers them to see their future as engineers. Unlike standalone or afterschool programs, SparkShop meets students where they live and learn and collaborate with their teachers to continue learning beyond their program. Ditz and Murrell both graduated from Northwestern's McCormick School of Engineering and went on to develop laser machinery and automotive components. After working in the industry, they were inspired to make engineering an approachable and attainable future for more students.